OK Gallery was an artist run initiative. OK Gallery was a commercial gallery. OK Gallery believed in the Third Way. OK Gallery ran from 2011 – 2013, at 5/1 Forbes Road, Northbridge, Western Australia. OK Gallery was directed by Jamie Macchiusi, Andrew Varano and Gemma Weston. 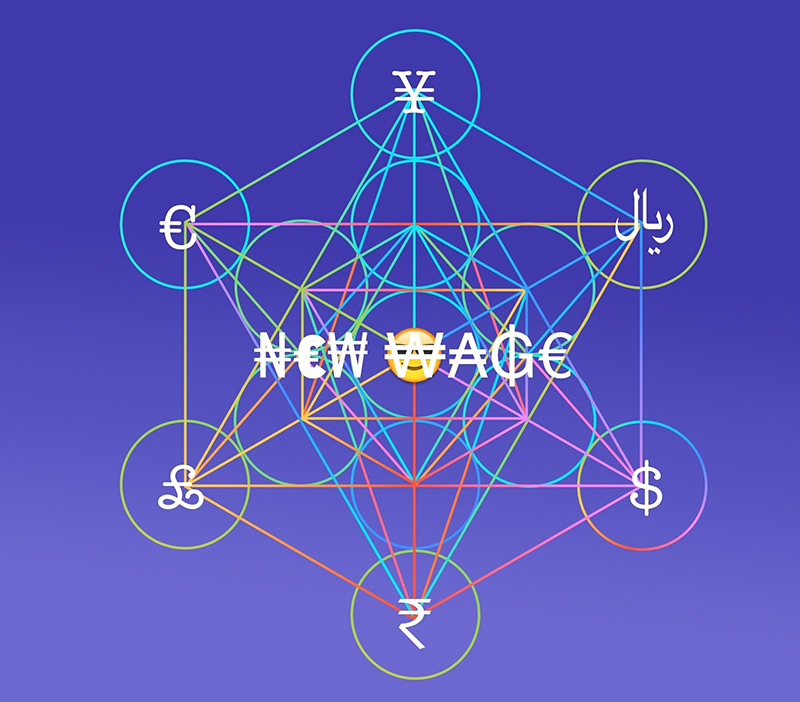 New Wage is a guided meditation. New Wage is an exhibition by Jamie Macchiusi, Andrew Varano and Gemma Weston. New Wage seeks holistic well-being and self-actualisation. New Wage wants to make an honest living. New Wage looks a bit like OK Gallery. *New Wage is dedicated to David and Susanna, the proprietors of Body Care, 4/1 Forbes Road Northbridge, Western Australia. David and Susanna are good people, and are currently expanding their successful Traditional Chinese Therapy practice into the now vacant space next door. In August 2011, following a series of collaborations as artists and curators, Jamie Macchiusi, Andrew Varano and Gemma Weston opened OK Gallery on Northbridge, Western Australia. OK Gallery was named after OK Soda, an attempt by Coca-Cola to capture a Gen-X market sceptical of big business. OK Soda had an ironic manifesto: point one – What’s the point of OK? Well, what’s the point of anything? Point ten: Please wake up every morning knowing that things are going to be OK.
OK Gallery ran on a commercial model, offering a small stable of early career Western Australian artists representation and running a program of focused solo and curated group exhibitions, but it was also, for all practical purposes, an artist run initiative. Sometimes it was a juice bar, sometimes venue for artist talks, sometimes a bookstore, once a nail salon, always an attempt to find a balance between conceptual rigour and fiscal responsibility. New Wage follows Macchiusi, Varano and Weston’s decision to close the gallery after two years of operation. The exhibition translates elements of OK Gallery’s interior and exhibition design into an installation combining drawing, video, text, sculpture, self-help and fruit juice. New Wage, like OK Gallery, seeks a balance between holistic well-being and economics that may or may not be possible.